We offer a qualitative range of Scaffolding Fittings products that are used in construction industry as a scaffolding accessories. We use quality raw material, our scaffolding products are known for their attributes of accurate dimension, high strength and better durability standards. Further, our range is available in varied sizes and dimensions to suit diverse requirements of clients. 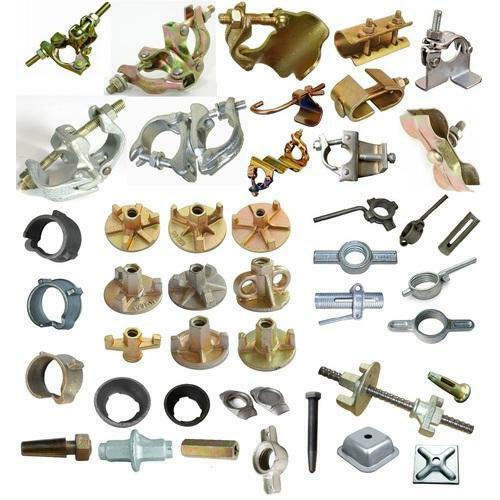 We are the largest manufacturer, exporter and supplier of all kind of Scaffolding Accessories and fittings, We always try to deliver the best quality to our customer. We are the larger manufacturer, exporter and supplier in the country for varieties of industrial equipment. Latest Formwork Accessories proffered by us are obtainable with commonly recognized by our esteemed clients for durability and accurateness. These accessories are in demand as they are made of rust-free materials and meeting the global standards of quality assurance. 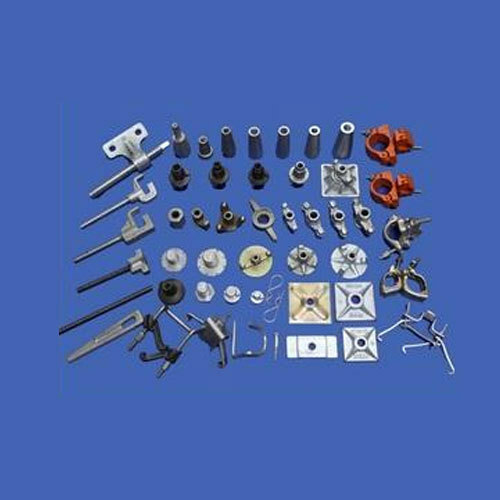 Hex Nut, Top Cup 4 or 3 Lug, Bottom Cup, Ledger Blade, Hex Nut, Drop Head, Rapid Clamps, and Prop Sleeve and so on comes under the category namely formwork accessories.